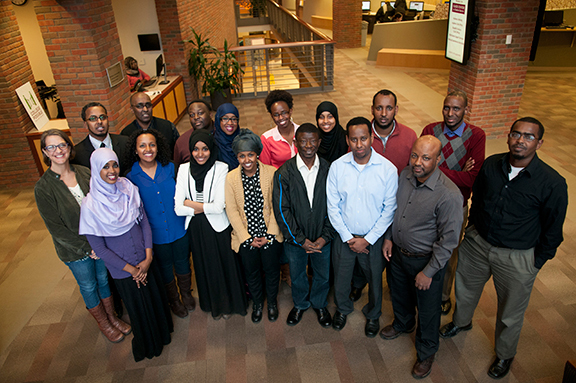 Augsburg University’s Education Department is a recipient of the Minnesota legislature’s generous Collaborative Urban Educator (CUE) funding.The CUE program’s purpose is to increase the diversity of the teacher workforce in Minnesota.Our program specifically targets East African future teachers: East African Student to Teacher (EAST).The goal of the program is to recruit, retain, and license highly qualified students who wish to become K-12 teachers. EAST covers tuition costs towards initial licensure. We are pleased to announce EAST Scholarship Program will be accepting applications for Spring 2019 cohort* and the deadline is February 20th, 2019. 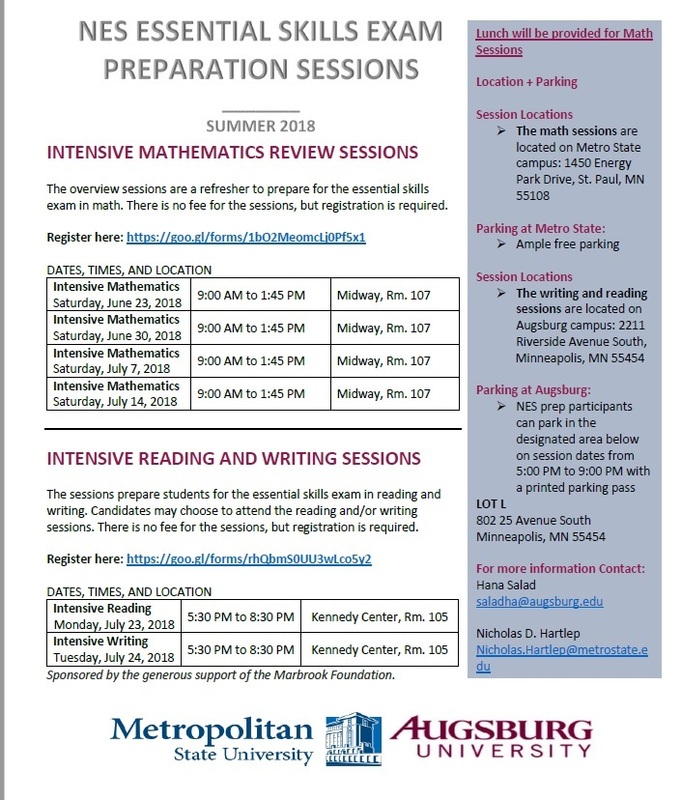 To learn more about the EAST scholarship application process, admission process to Augsburg and our teacher licensure preparation program, please attend one of the following information sessions.Registration is required. Tuesday, January 8th, 2019 at 05:30 P.M.-7:00 P.M.
A U.S. citizen or permanent resident and eligible to work in the U.S. Offered at Minneapolis campus and Rochester location. View current and past EAST SCHOLAR PROFILES.